With tens of thousands of freelance translator, language service provider, and corporate customers worldwide, Kilgray is a customer-focused provider of CAT tools. 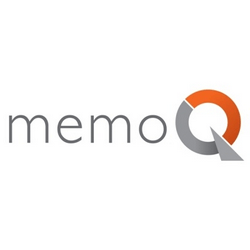 Kilgray’s products – memoQ translator pro, memoQ server, memoQ cloud server, QTerm, memoQWebTrans and Language Terminal - are designed to facilitate, speed-up and optimize the entire translation process. The networked translation solutions of Kilgray are team-oriented and scalable for use by small translation teams as well as large enterprises.